So you know I love free printables that you can use as art! I did a whole post on how to use free printables as art in my series – 31 days to decorate your home on a budget. 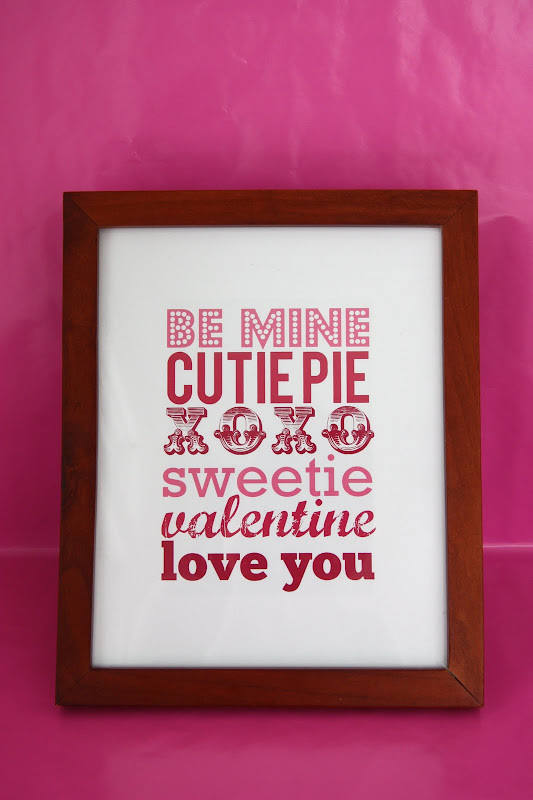 I showed you the fun printable that I have on my Valentine’s mantel. 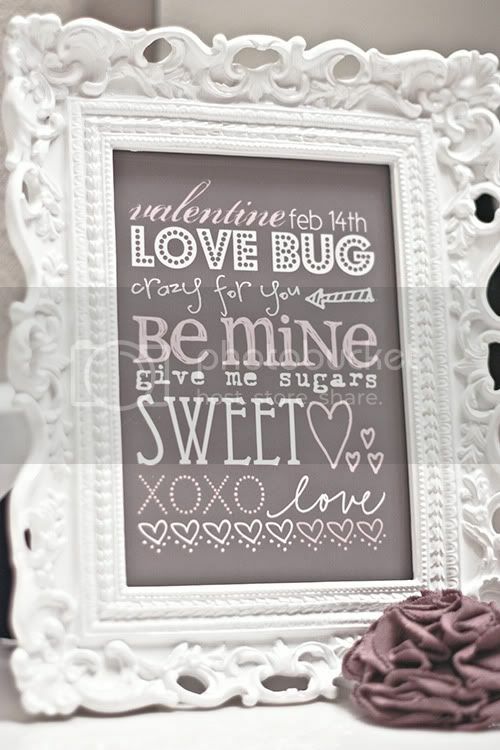 You can print that cute print from Peppermint Plum. So I thought I would compile some Valentine printables for you to print I you want. So fire up your printer and add some Valentine art to your house! Love the idea of this fill-in-the-blank printable! You could leave sweet, encouraging notes for your hubby or family on it. Print it over at Just Make Stuff. And I might have to find a permanent place for this printable! Love it! This printable is available at Crafts and Such. 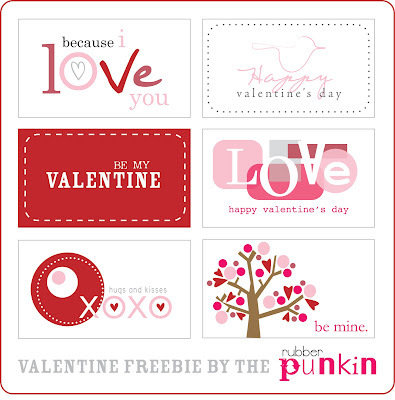 If you want some printable valentine cards, The Rubber Punkin has some really cute ones! Print them here. If you didn’t find one you liked here, browse or search Pinterest for “Valentine” or “Valentine printables” and you will find many more! Thanks to all these awesome bloggers for creating and sharing their printables! Do you have any printable art in your house? These are so cute!! We can pretty much change out a frame with every season with all the amazing free printables out there! Renee @ Living, Laughing, & Loving recently posted..Menu Monday… ONE YEAR ANNIVERSARY! I know, right! 🙂 Love them!